WhatsApp has been working to make for a highly convenient communications app with several features added over its course of life. In fact, the platform has been so widely adopted that WhatsApp came out with a dedicated app for business users a short while ago. start pushing advertisements to start making profits from the platform. WABetaInfo has even said that the company has been testing the new version that will show ads in the Stories section for iOS devices. The ads will be shown in a similar fashion as they are done on Instagram, i.e. as content in the form of stories. Facebook will be actually reading your messages and throw related ads on your account. As usual, brands will have to pay for any content they push to an individual’s account. 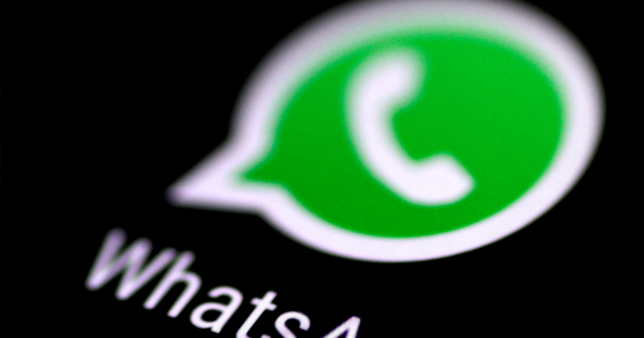 WhatsApp was originally conceived to be an ad-free messenger platform.